The botanical name for the lemon is Citrus limon. The trees are easy to grow and care for. When the trees bloom, they produce an extremely sweet fragrance. Even the crushed leaves of the tree produce a sweet citrus scent. 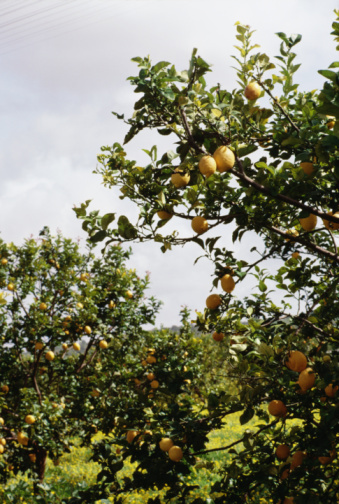 Lemon trees like a lot of water but not too much rain, and produce fruit profusely and almost continuously. There are four stages of growth in a citrus tree: flower bud induction, flowering, fruit set and ripening. Flower bud induction in lemon trees starts by November and continues into early January. Flower bud induction is influenced by any environmental stress upon the tree. The flattening of the developing buds starts to become evident late in January. The flowering stage in a lemon tree is greatly dependent upon environmental factors such as the moisture in the soil, and the temperature. Under optimal growth conditions, the trees achieve full bloom in spring. The lemon tree particularly flowers in two major peaks every season and then continuously at reduced intensity during the remainder of the year. The five-petaled, white flowers appear either singly or in clusters. The pollen grains are sticky and the flowers either cross or self-pollinate by insects that are attracted to the strong scent of the flowers. During the fruit set stage, the flower or ovary makes its transition into a young fruit which then keeps growing until maturity. Any failure in fruit set is referred to as abscission. This can occur at any time after the ovary has grown significantly. Fruit set and abscission is greatly influenced by the flowering intensity, management of the tree and climate conditions. 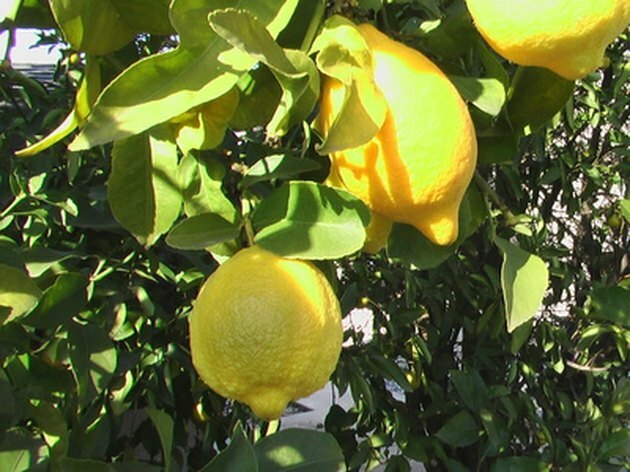 The proper ripening of lemons on the tree is very important, as this effects the storage life and ultimate fruit quality and taste. If fruits are picked before they ripen fully, they are of an inferior quality when they eventually ripen. 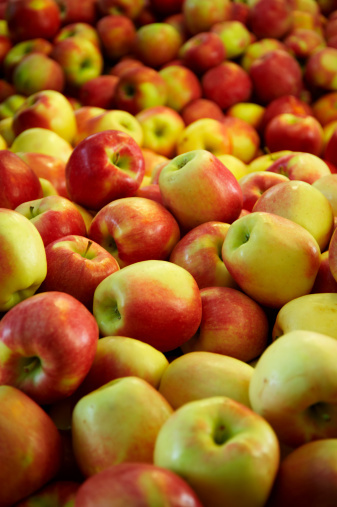 With reference to ripening, fruits are divided into two groups; those that are not capable of continuing the ripening process if removed from the tree, and those that can be ripened if picked earlier. Citrus fruits belong to the first group, hence lemons need to be fully ripe before they are picked. Do Gala Apple Trees Need a Pollinator? When Do Pomegranate Trees Bloom?